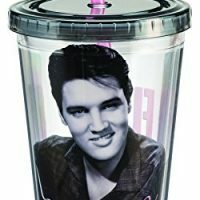 Hey Babuh, it’s me, the King. 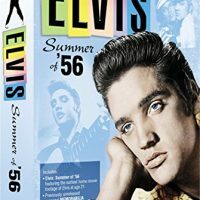 I may have left the building, but don’t be cruel and forget me. 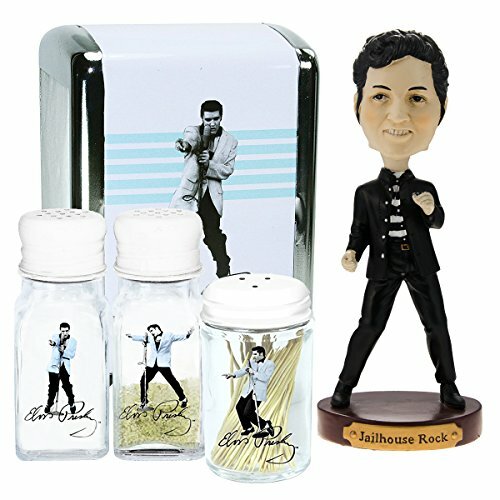 Love me tender with this Elvis Presley memorabilia gift set! 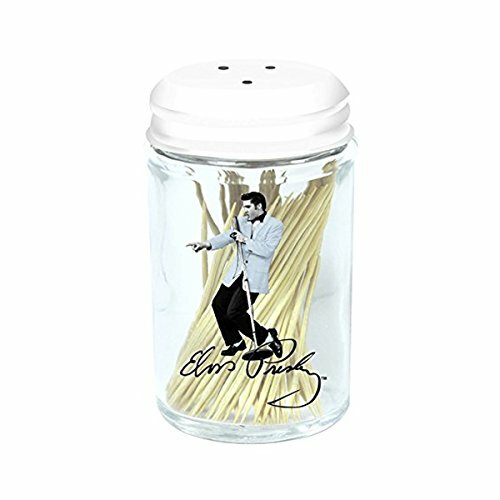 Included are a Restaurant-style napkin & toothpick, holder and salt n pepper shaker set, which go perfect with my favorite meal, a peanut butter and banana sandwich. 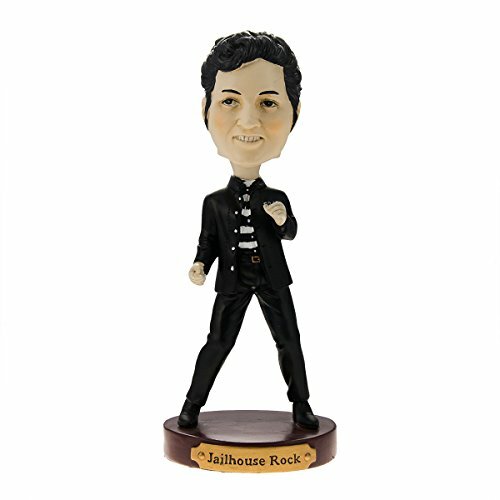 Next you’ll howl like a hound dog at my hilarious Jailhouse Rock Bobblehead. 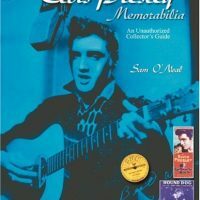 Spur on a little more conversation in any home, restaurant, or heartbreak hotel. 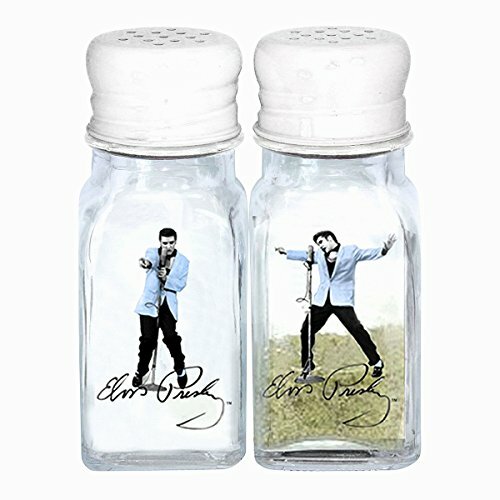 Be the first to review “Elvis Presley Bobblehead Gift Set Napkin Toothpick Holder Salt And Pepper Shaker Kitchen Collectibles” Click here to cancel reply.